A Sony panorama camera features Sweep Panorama technology that lets you create panoramic images that were only previously possible with third party software or bulky professional grade panoramic cameras. This technology works, as suggested by its name, by making a sweeping gesture with your camera after you click the shutter button. This sweeping motion will capture images in the range of the lens and produce a single seamless panoramic image from the images. 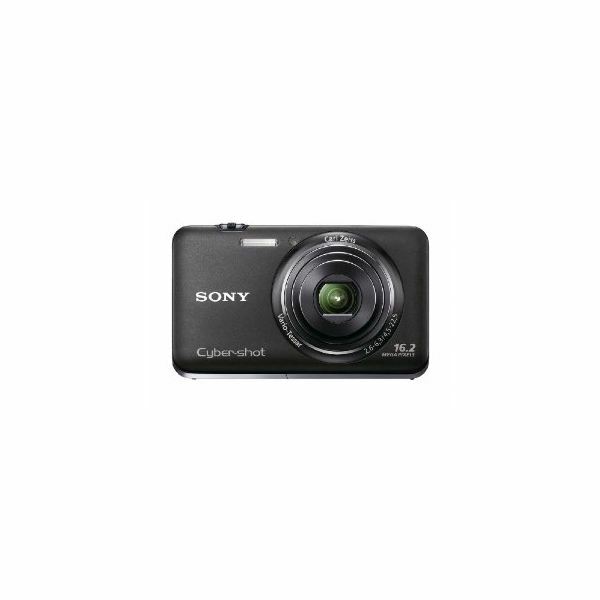 Being inside compact Sony cameras, this technology allows you to easily create panoramic images with no effort at all. The first iteration of the technology carried a glaring problem when dealing with moving objects in the panoramic shot. Moving objects appear stretched in panoramic images. It can be amusing in some cases, but it is not perfect if you want a clear panoramic shot. The technology has since been improved. Moving objects are now detected and rendered still in panoramic images. Here are some great Sony cameras that carry this technology. The W370 is capable of capturing up to 243-degree panorama shots. You can enjoy seven times zoom capability, Optical SteadyShot image stabilization, a large three inches LCD display, 720p video recording and HDMI output that lets you view your photos and videos on TV screens. These features are contained in a compact body that is easy to carry and store. 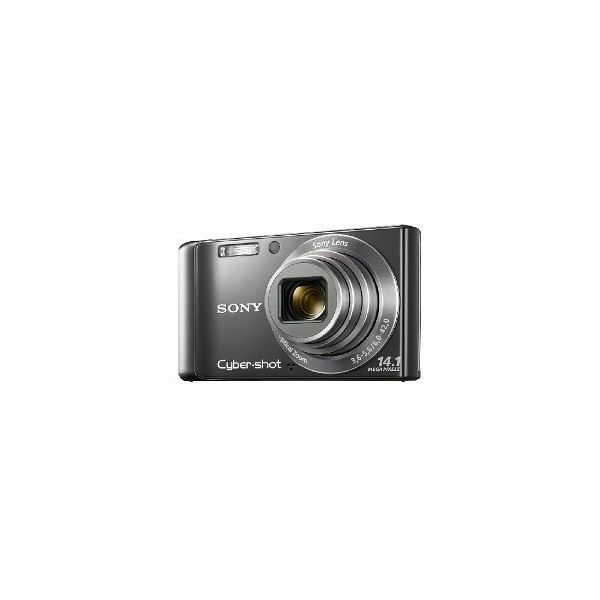 This 14.1 megapixel camera offers great clarity and contrast in high resolution which is ideal for photo-quality prints. Aside from Sweep Panorama technology, the W370 also offers an Intelligent Scene Recognition mode that automatically selects the right settings for your camera for eight kinds of scenes; Portrait, Landscape, Macro, Backlight, Backlight Portrait, Twilight, Twilight using a tripod and Twilight Portrait. It also has high ISO that lets you capture quality photos even in low light conditions. You can buy it for $199.99. For $191, this camera can take up to 268-degree panorama shots. It is more compact than the W370 and it is considered the best choice of camera if portability is your concern. Beyond the physical difference, it has pretty much the same set of features as the W370 including 14.1 megapixel quality, high definition video capability, Intelligent Scene Recognition mode, image stabilization and of course, Sweep Panorama mode. It has a smaller screen measuring 2.7 inches and it has 4x optical zoom courtesy of its Carl Zeiss Vario-Tessar lens. If you want to capture 3D still images, this 16.1 megapixel camera is right up your alley. This 3D still image capability also applies to its Sweep Panorama technology, which means you can take panoramic 3D still images (up to 222 degrees). If that sounds too advanced for you, do not worry. It also has powerful features to help you capture good old fashioned non-panoramic 2D still images. These features include face detection, motion detection, natural flash and soft skin mode. In addition to still image capturing, you can also record high definition video and watch them via HDMI output. You can purchase it online for $199.99. For heavy duty rigged use, you need a camera that can withstand the elements while still giving you high quality photos and videos. 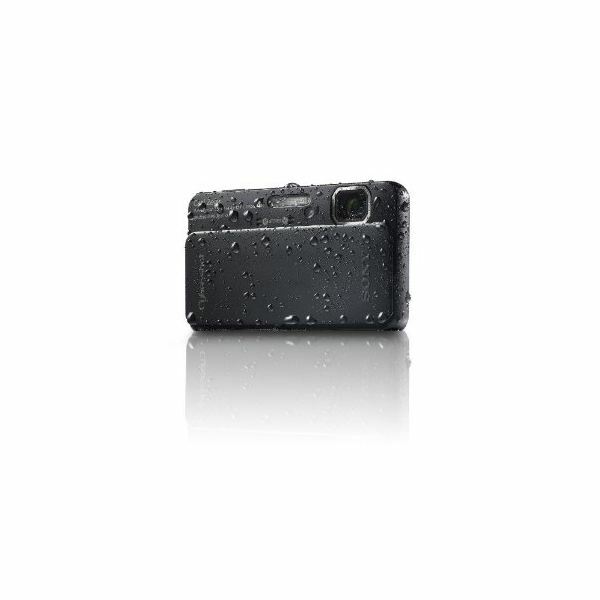 The TX10 is designed to be waterproof, shockproof, freeze-proof and dustproof. This means whenever and wherever you need to use it, you absolutely can without thinking about dropping it or getting it wet. 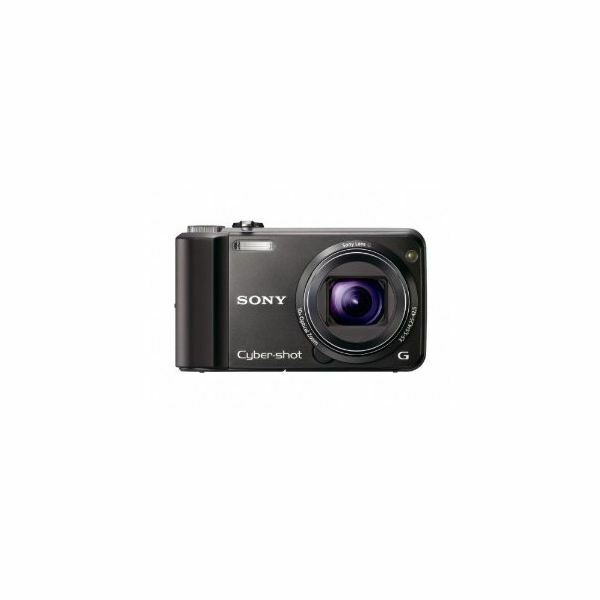 Of course, this heavy duty design comes in a compact body like the rest of the Cyber-Shot cameras. It also boasts powerful features like 3D still image capturing, Sweep Panorama mode (up to 238 degrees), high ISO for low light conditions high definition video recording and a large touchscreen display for easy and comfortable viewing of your media. You can get it for the price of $329. 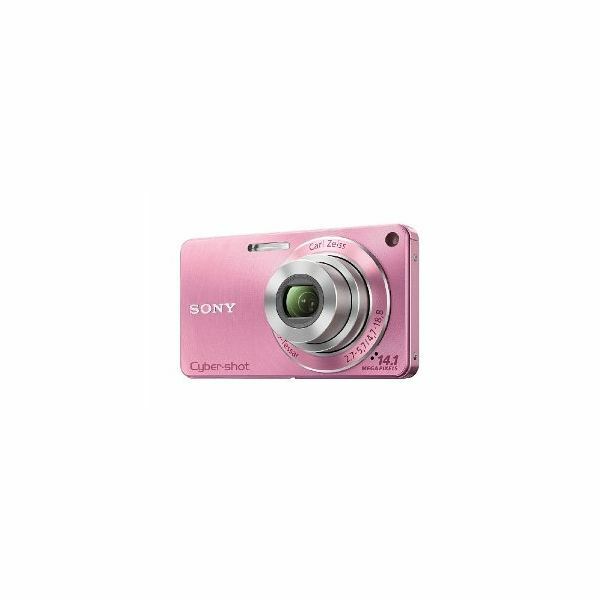 If you want to keep things relatively simple, this everyday Cyber-Shot camera will be enough to keep you interested and fascinated in capturing photos whether they are plain regular shots, close-up shots or panoramic shots. On Sweep Panorama mode, it can take 260-degree panoramic shots. Its 25 mm wide angle lens lets you take in more detail in a show and its three inch LCD display lets you view all the photos and high definition videos you have captured. You can buy it for $190.92.